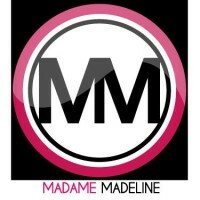 Madame Madeline is the online shoppe for top brand false eyelashes. We offer a huge selection of Ardell, Andrea, Eylure,…..
Phase-12, Building NO-32, Flat No-103-Sonam Shree, New Golden Nest, Bhayander (East), Thane. 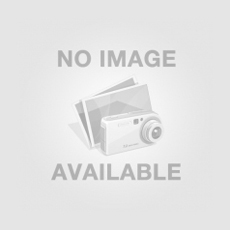 Elanstreet is an indian online fashion portal. If you are looking for your personal fashion stylist and want to buy…..
10deals is a space, where the companies and the customers from The Tri-City meet and make a deal. 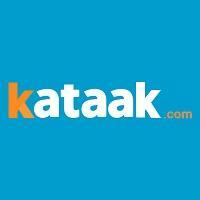 We want…..
Kataak Dekhle is World’s only online platform that lets people design and furnish their homes themselves. From drawing room, bedroom,…..